Samsung Electronics said Sunday its recalled Galaxy Note 7 phones will be recycled and sold starting this week in South Korea. The Galaxy Note FE phone, using unused parts in the recalled Note 7 smartphones, will go on sale in South Korea on Friday at 700,000 won ($611), about three quarters of its original price. The company said the supply will be limited to 400,000 units. Overseas sales plans will be determined later, it said in a statement. Samsung said the Note FE has "perfect safety." But after reports emerged that its batteries were prone to overheat and catch fire, Samsung recalled the phone in less than a month of its launch and released another one with replaced batteries. But the second batch also tended to overheat, prompting Samsung to discontinue the Note 7. Earlier this year, the company released the investigation results and blamed flaws in design and production of batteries supplied by two battery makers. 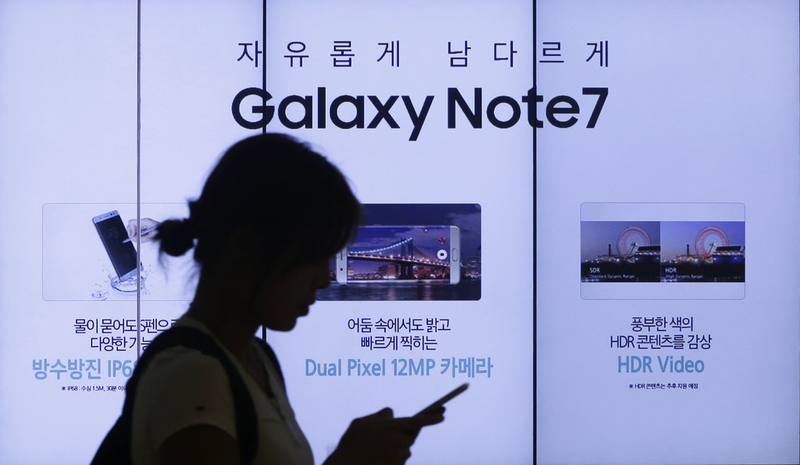 After Samsung recalled millions of Note 7 phones, environmental activists have pressured the South Korean tech giant to reuse the electronics parts to reduce waste. 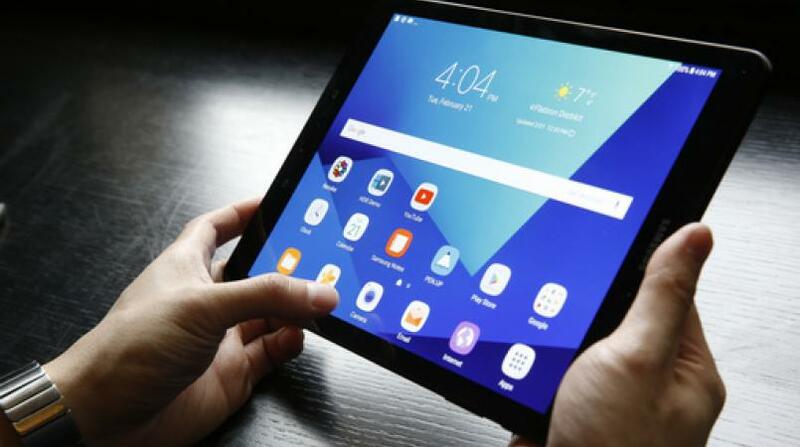 Samsung said the Note FE is part of its efforts to minimize waste. Like the previous Note series, the Note FE, short for "Fan Edition," features the jumbo screen measuring 5.7 inches (14.48 centimeters) diagonally and the stylus pen.